The deep forest of Danum Valley in Sabah offers some of the most breathtaking rainforest sceneries in the world. The prominent mountain ranges that zig zag its way across Borneo makes for amazing and beautiful valleys. As the dawn is breaking a sea of cloud delicately covers the rainforest, the tallest trees appear to be supporting the cloud with its branches. The cool breeze brushes your skin. The valley echos the swish swoosh of the Rhinoceros Hornbill in flight. A scene that could come from the next addition of The Jungle Books, but in truth this is just some of the daily scene in Danum Valley. 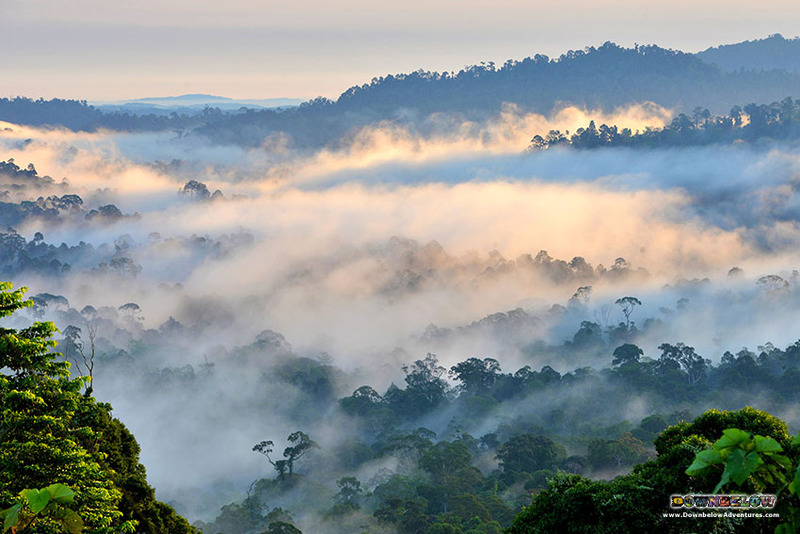 Danum Valley has a tropical rainforest climate, which means that it is warm and humid year round. The relative humidity is rarely below 80%, mist are often so pregnant with water that they burst down as big droplets from high canopies. The tree canopies are so dense that sunlight rarely reaches the forest floor but what is stunning is the different type of biodiversity and even ecosystem in each layers of the same rainforest. The thick foliage also means that the forest is often darker and would make spotting wildlife difficult, or rare. More often than not, one would need the guidance of a seasoned naturalist to look for the variety of animals found in Danum Valley. 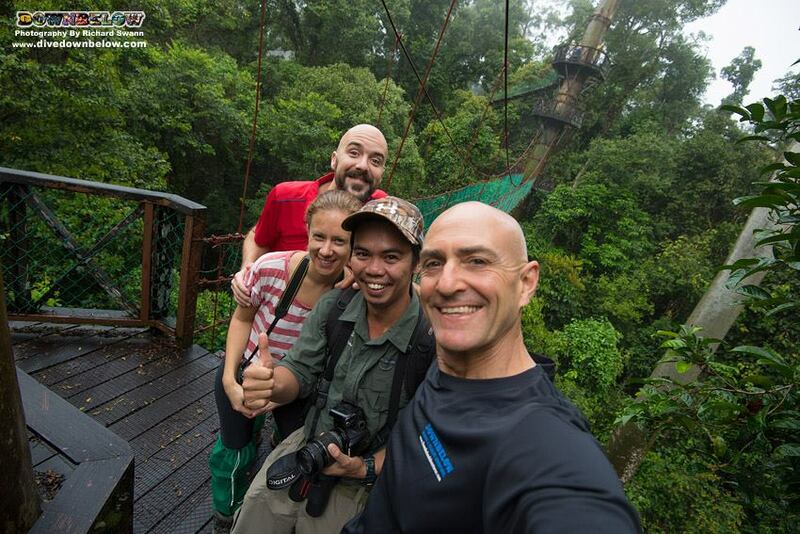 They have an elevated sensitivity to movements, sounds and even smells in the humid tropical rainforest, in fact hiring a private guide is always highly recommended when travelling to this part Borneo. The great thing about the rainforest of Danum Valley is that it’s got different sight to offer during different times throughout the year. With an area that spans only 438 square kilometres, Danum Valley has an impressive attribute. Half a square kilometre of forest can sustain well over a thousand tree species, and as a pristine unlogged forest the wildlife is abound by ancient trees up to or more than 80 meters in height. Being a rainforest, Danum Valley does receive constant rainfall year round. Typically it is the wettest between the months of October to February which means the fauna will be less active during these time of the year. Not so for the six and eight legged creatures that crawl along the forest floor. Insects and arachnid flourishes in the dark and cool rainforest. As the climate gets warmer, the rainforest suddenly changes into a garden when trees starts flowering. One might be surprised to see flowers growing from tall sky reaching trees. The flowers are dainty and not flashing in colors, but simply white and sometimes dotted with colored spots making a stark contrast from the green of the forest. The breeze carries a faint floral smell, and sometimes also bring the flower to the ground – creating a regal white carpet fit for jungle royalties. Moth and butterflies will also be making an appearance, making the fairytale scene even more magical. After a while, the flowers will finish falling and fruits start to grow. Fruiting season is definitely the merriest. Orang Utan and other apes can be sighted on fruiting trees at this time. Fruiting trees are nicely scattered in the rainforest, which means food is in abundance to all the different species of wildlife in Danum Valley. Fruiting season may come mid year and last until July or August. This period is notoriously assumed as best time for wildlife sightings including mammals and birds. Later in the year around September through December is peak migration time for the migratory birds, and you might also find the endemic species starting to nest around this time of year. As the forest welcomes the new year, chicks would have hatched and Danum Valley blesses us with new life again. Pygmy elephant migrating pattern in Danum Valley is not consistent, but the river flowing through the valley does guarantee the elephant population. This is different to Kinabatangan and Sukau where sightings are more often. 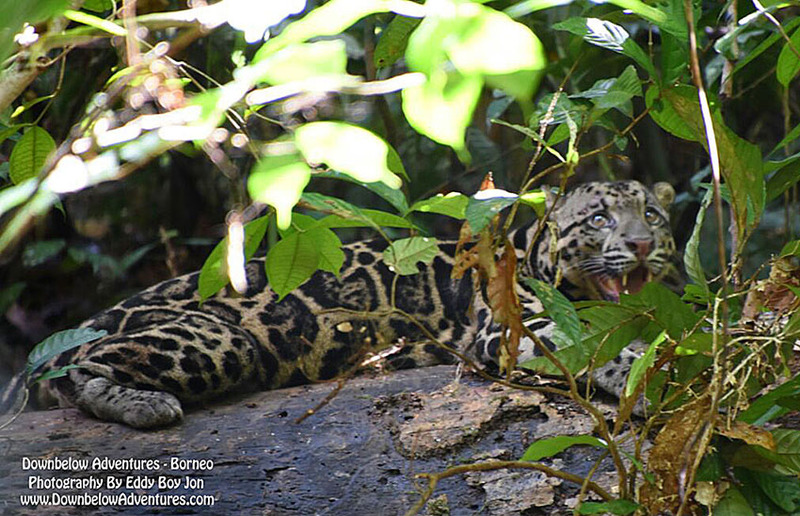 It would be unfair to not mention the wild cats of Borneo when talking about Danum Valley, several including the very elusive clouded leopard can be encountered here. In recent years, sightings of mother and cub have been recorded at different times throughout the year marking a promising continuation of this species. Danum Valley is like an opal, magnificent and rare. Housing a myriad of life, many still undiscovered. The attributes of the valley knows no threshold and will never cease to surprise us. Lodgings in Danum Valley have adopted a sustainable approach in operations and maintaining the chalets and rooms, and have been a key player in the ecotourism industry. 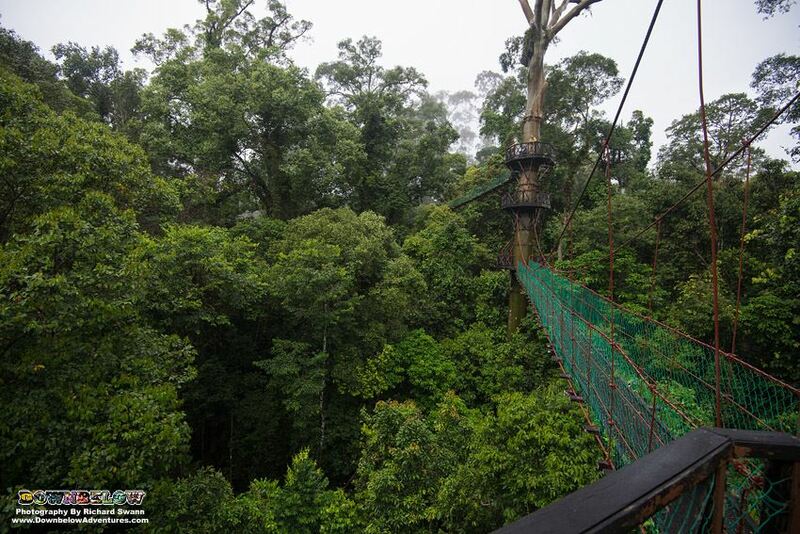 Guest staying there will be able to see first hand and experience the green practices that have been implemented in order to preserve all the wonders of nature at Danum Valley. This among others are all efforts and actions to make sure that the forest remains pristine, as how nature should be – timeless. There really isn’t one perfect time to visit Danum Valley, because any time is perfect. Though you may need to book your stay in advance as there is a limit to daily arrivals at the lodges. Options are available and at Downbelow Adventures we take booking up to a year in advance, whether you prefer a more basic expedition style trip or a more luxurious and tailored itinerary. 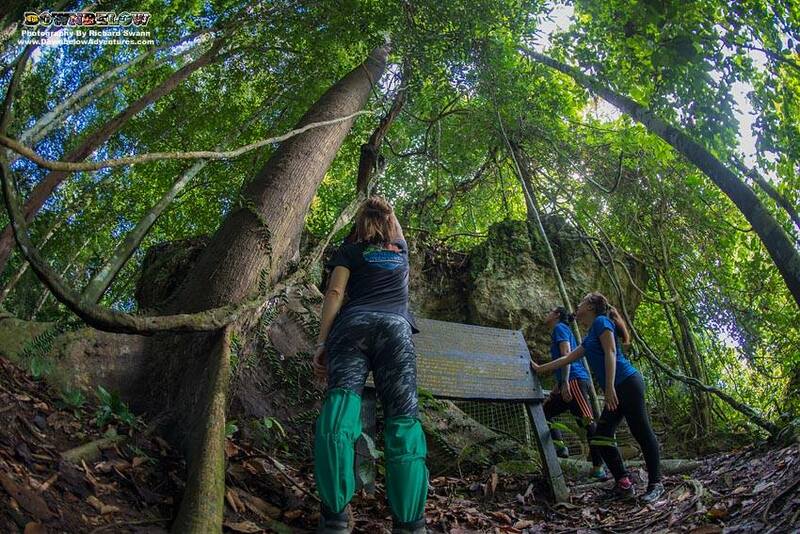 If you are interested and wish to know more about our Danum Valley programs, get in touch with our friendly and knowledgable Travel Centre team at +6012 866 1935 or via email at info@DownbelowAdventures.com. To book our Danum Valley programs and other wildlife adventures online, click here. We take our responsibility as your chosen service provider in Sabah very seriously ! We maintain very high quality control procedures. All programs are risk sssessed and our RI's and EAP's are approved by the British MOD ! One stop shop for marine and wildlife adventure. I spent a month with Dive DownBelow studying to be a PADI Open Water Instructor. Great location (near markets, shops and cafes), professional staff and a fun experience all round. They planned our entire 2 week stay in Borneo, we didn't have to lift a finger. We saw everything you can imagine; Pygmy Elephants, Orang Utans, Proboscis Monkeys, Crocodiles, Horn bills! They know all the best local spots and really take care of you which is so important when traveling somewhere new! Tamsin & Phil, It doesn't get any better than Downbelow! 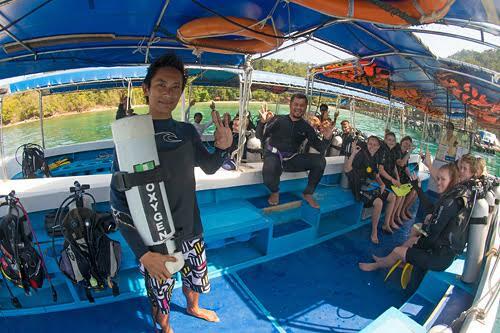 The whole Dive Downbelow team is great and this was a huge contributor to us having a very memorable holiday with you. Thank you for your help all through the trip, and also thank you to Tim who was very professional, patient and made our diving course so enjoyable and successful. Dimitry & Helen, A very memorable holiday!